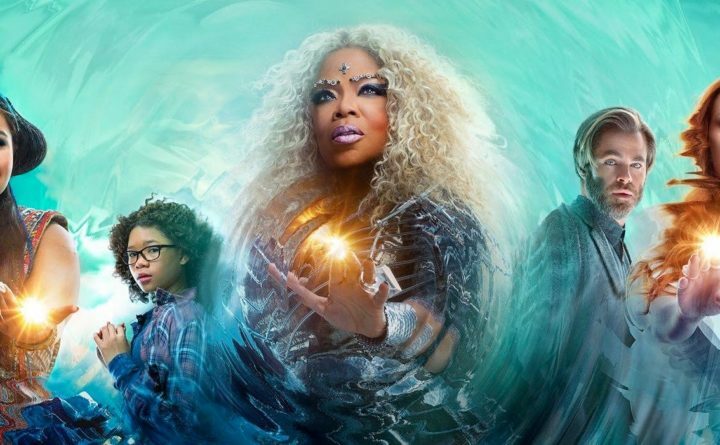 ELLSWORTH — The Grand will present Disney’s “A Wrinkle in Time” in 3D, at 7 p.m. Friday, Sept. 14, and 2 p.m. Saturday, Sept. 15. Tickets for this general admission presentation are $6. For information on this or other Grand events, call the box office at 207-667-9500 or visit The Grand website at www.grandonline.org or follow The Grand on Facebook.